The Police's Flying Squad Unit is holding three men over alleged theft of motor vehicles. 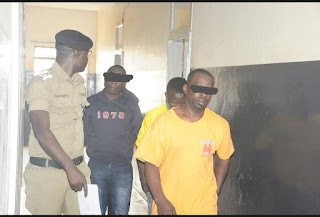 The suspects have been identified as Paul Lubega, Muhammad Lutaaya and Yahaya Mafabi, all residents of Nansana-Ganda. Kampala Metropolitan Police spokesperson Luke Owoyesigyire has confirmed the arrests. He said acting on intelligence, the police recovered two motor vehicles, a Toyota Premio, registration number UBA 738K and an Ipsum, registration number UAW 957B. "We suspect these three to have been behind the car theft happening all over Kampala. 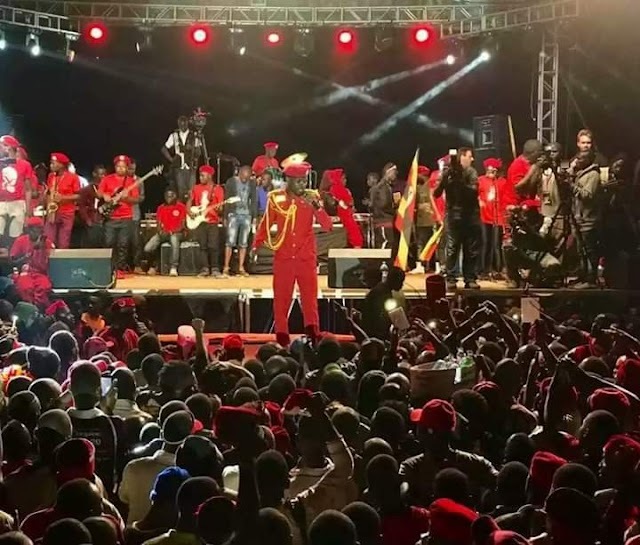 Upon his arrest, Lutaaya Muhammad alleged that he got the car from Mafabi Yahaya and Lubega Paul whom we all have in our custody," Owoyesigyire said. Owoyesigyire added that: "The car was stolen from Entebbe Road two weeks back. We are investigating circumstances under which they stole it." He also revealed that the suspects were found in possession of house breaking tools such as master keys and two suspected stolen smart TV screens. Some of the suspects, he said had in the past been found with toy guns as well as guns which he said the suspects used to waylay people on the roads. Owoyesigyire said it is not the first time cars have been recovered. He said a number of cars have been recovered by the police and handed over back to the owners. He therefore appealed to the public to report such matters to police as soon as possible so as to help in recovery.